For an extra bit of protection that's easy to carry, snowboard with a 686 Full Face Balaclava in your pocket and you'll be ready if the weather takes a turn for the worse. 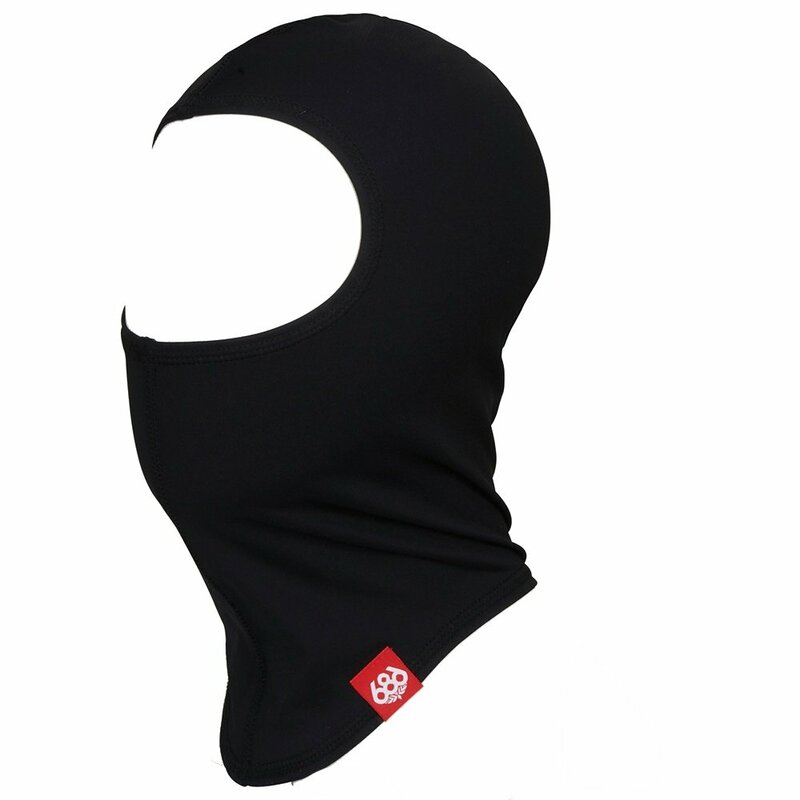 This pull-over hood and facemask can be worn under a helmet and protects your nose, mouth, and neck. For extra protection against the elements, the Full Face Clava is a savvy choice.